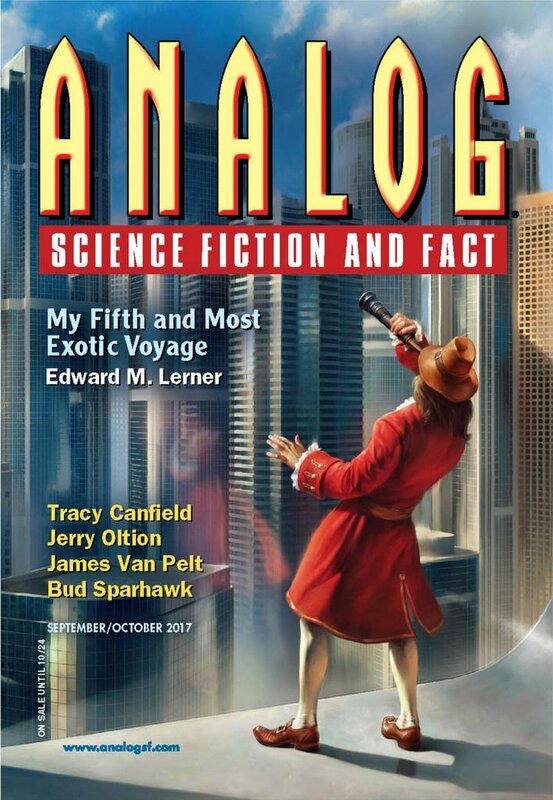 "Heaven&apos;s Covenant," by Bud Sparhawk [bio] (edited by Trevor Quachri), appeared in Analog Science Fiction and Fact issue 09-10|17, published on August 17, 2017 by Penny Publications. Pro: Interesting setting, where humanity has evolved into three different (sub)species and where template humans have complex attitudes towards the other two varieties. The male-female conflict isn’t quite the same as what we see on Earth, which is also interesting. A big part of the plot is Larisha becoming independent of the people who’ve pushed her around, not least her husband. But she’s also pushed around by Chen and even by the ghosts of her parents and brother. Con: The narration is very flat, with lots of show-don’t-tell violations. Tam turns from a nice guy into a cardboard villain with very little foreshadowing. 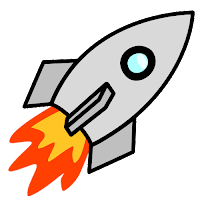 The bad guys want to kill the Folk out of pure meanness. There’s never any hint that the Folk ever did anything to hurt anyone. It makes no sense that there’s all this prejudice against the Folk but none against the Halflings. Again, we get almost no idea what the halflings are like either. Larisha is a very passive protagonist all the way to the end. Her victory—such as it is—is accomplished by Chen, not by her.